Support Aullwood Audubon by attending our annual fundraiser, Aullwood en Blanc! A truly extraordinary evening of music, performance and cuisine, Aullwood en Blanc will be held at Aullwood's Marie S. Aull Education Center, 1000 Aullwood Road, in Dayton Ohio. Friends of Aullwood Board of Trustees hosts this annual event to raise funds to support Aullwood Audubon's environmental educational programs which serve over 41,000 students each year from 13 local counties. Our third annual Aullwood en Blanc will be another spectacular event where guests will be able to show off their all white ensembles, enjoy an exciting evening with friends and dance the night away while toasting Aullwood! Join us in this celebration of our mission to teach, lead, and inspire children and adults to preserve, protect, and enjoy nature, farming and the environment that we love. 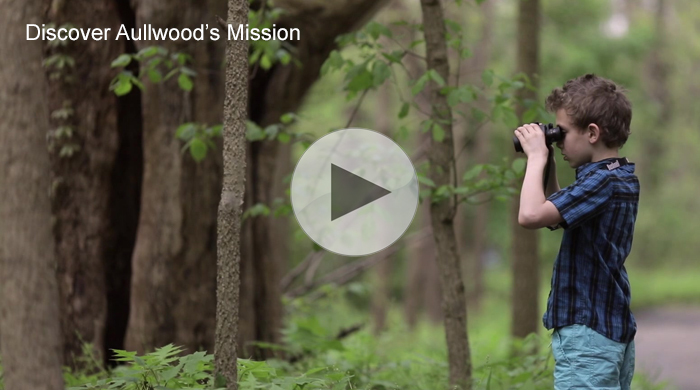 All proceeds from Aullwood en Blanc will support environmental education programs at Aullwood Audubon. Dance music will be presented by Hey Jimmy, Chicago's premier private event and party dance band. An exquisite item has been donated by James Free Jewelers and guests will be able to purchase raffle tickets for a chance to win! Tickets for this very special evening in support of Aullwood Audubon are $150. Purchase yours today at https://aullwood.audubon.org/enBlancTickets and stay tuned for more exciting details on this year's Aullwood en Blanc event! ALL WHITE ATTIRE IS REQUIRED. You can dress fun and casual, or elegant and formal. As long as your wardrobe is all white for Aullwood en Blanc, then you're ready to shine! Looking for ideas on what to wear? Try the Aullwood en Blanc Pinterest page! Aullwood en Blanc is an outdoor event; appropriate footwear is recommended. This event is for attendees 21 and over only. Please bring your identification, as you may be asked for ID when purchasing alcohol.